Gosh, it was really hard to pick a winner with so many fine poems and haikus to choose from. And like in a horserace (albeit one involving very slow horses) there was even some last minute drama! Because I went ahead and picked a tentative winner yesterday afternoon, seeing as the post had gone dormant--and then two strong finishers came out of nowhere in the final seconds hours and made me change my mind! Actually, it really was kind of a 4-way tie, but I had to chose just one winner, so Rebecca wins our poetry contest. (Which were the other three entries? Just assume, if you wrote a poem or haiku, that one of them was yours). And the random drawing went to messymimi, who also submitted a great haiku featuring a clever pun I didn't even catch the first time through ("grill of his dreams"), so that worked out very well! 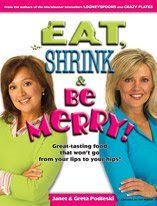 So Messymimi and Rebecca, please email crabby mcslacker @ gmail dot com with your names and mailing addresses to claim your copy of Eat, Shrink and Be Merry. 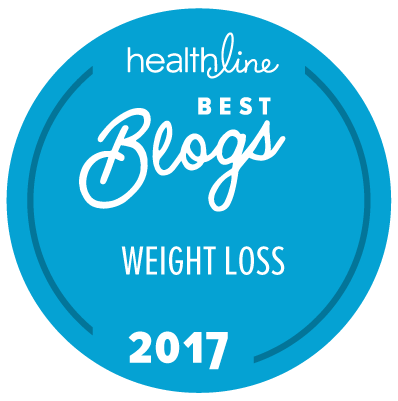 Thanks everyone, particularly all those who submitted poems and haikus--they were a blast to read! I went ahead and sent you the email, let me know if you don't get it so I can try sending it again! And thank you so much for enjoying (and choosing) my poem!